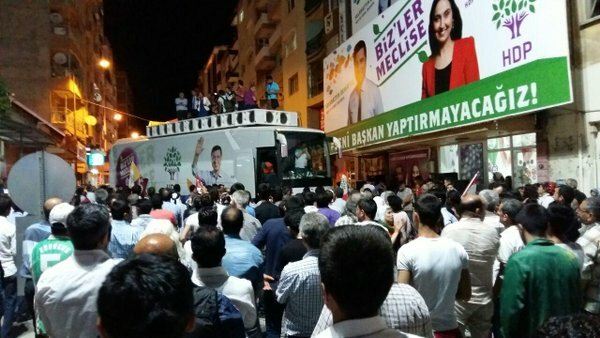 At least 18 people were detained as part of Tuesday operations against the pro-Kurdish Peoples’ Democratic Party’s (HDP) Izmir branches. Detainees included several executives and members of the HDP offices in Izmir’s Menemen, Bayindir and Torbali districts. Turkish government has stepped up pressure against Kurdish minority in the recent past jailing its politicians as well as members while it has seized administrations of many Kurdish party-led municipalities in eastern Turkey.